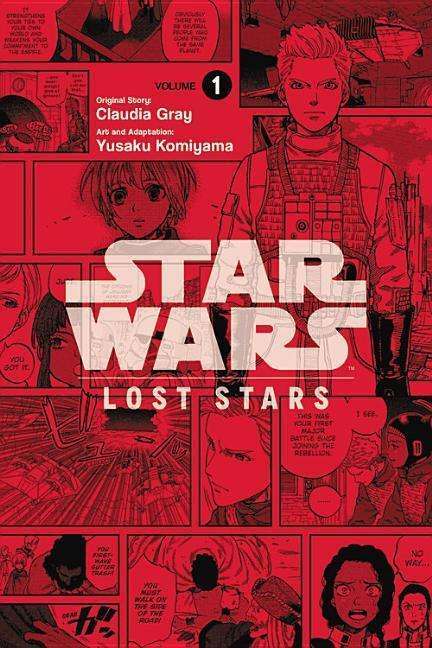 Der Artikel Claudia Gray: Star Wars: Lost Stars, Volume 1 wurde in den Warenkorb gelegt. Ihr Warenkorb enthält nun 1 Artikel im Wert von EUR 12,46. Thane Kyrell and Ciena Ree enroll Imperial Academy, eager to pursue their dreams. 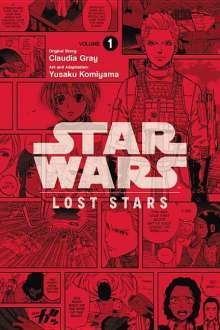 When Thane discovers the darker side of the Empire, though, and defects to the Rebellion, the pair's lifelong friendship will be put to the ultimate test.